When Mat and Diana sat down to build out this retreat, they wanted to make sure that the workouts would be challenging, but fun and the adventures would be entertaining and exciting. 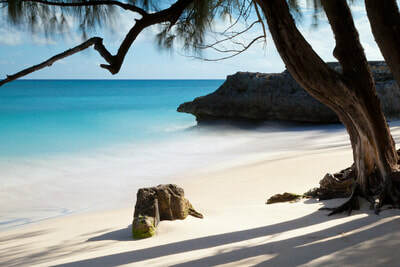 The trip is an immersion into Barbados culture - the food and the experience is as authentic to the island as possible. All while working out, having fun and relaxing! 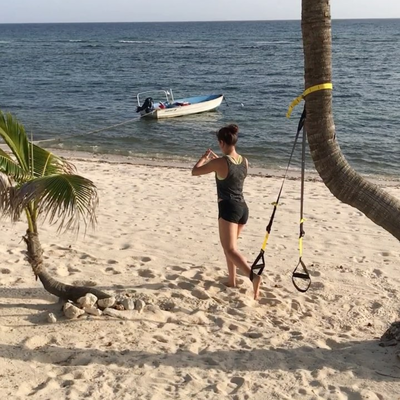 Come sweat, work out, and eat at one of the most special islands in the Caribbean with an awesome pair of fitness professionals! The fitness classes will be similar to what Diana and Mat teach on their own in NYC today - a bootcamp style class with intervals and strength incorporated. Additionally, they will have recovery workouts scattered in between to make sure you feel set for the activities of the day! 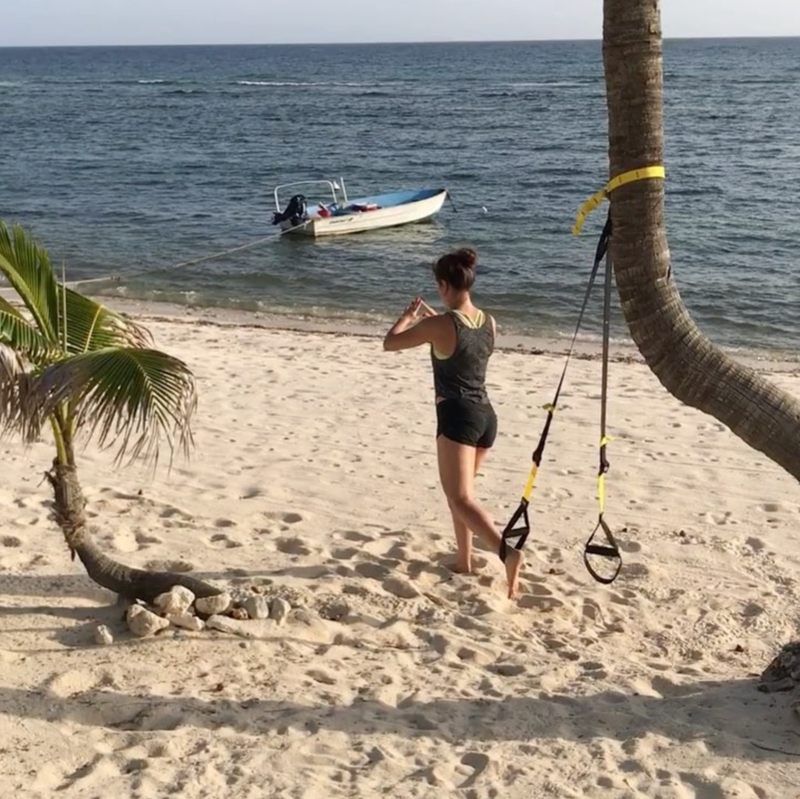 Working out is only half the fun on this Barbados adventure. 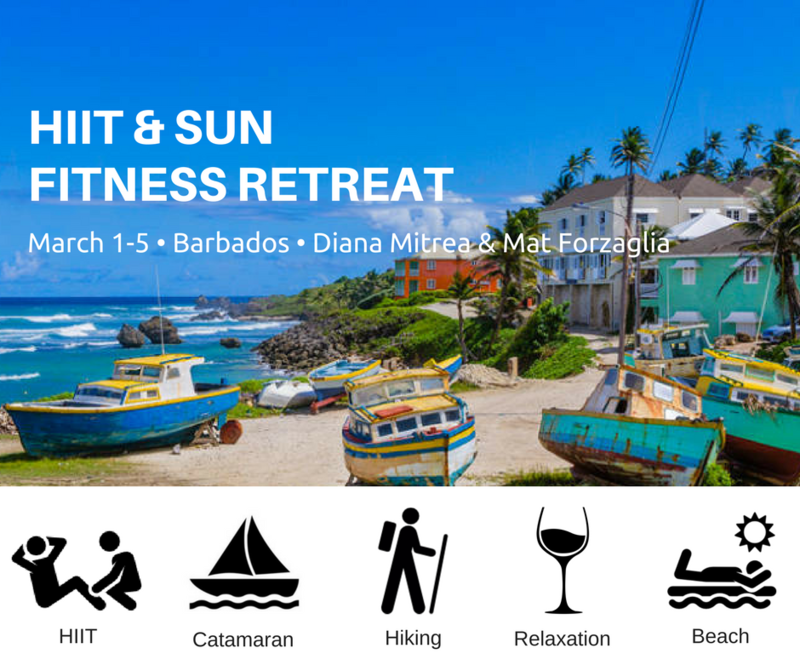 We'll be joined by special guest George Griffith (founder of Barbados' top fitness facility, Surfside Wellness) to lead us on two beautiful hikes during our stay, to experience the island like a local! 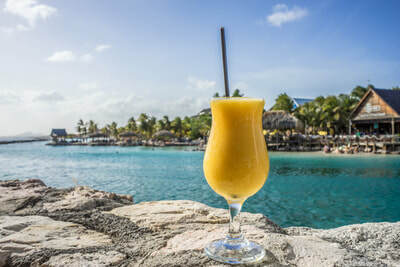 Other activities include a catamaran sail with snorkeling over ship wrecks, a visit to Oistin's Fish Fry, detoxing on the beach, and a celebratory BBQ with fresh, healthy food! Diana Mitrea started her fitness journey after graduating from college. She began teaching group fitness after senior year and was hooked on the Les Mills programming. After many years of teaching Les Mills programming, she began to put together her own classes and was really excited about the outcome. She also studied and picked up an ACE Personal Training Certification to learn more about fitness and how to apply it in class. Today, she works at various boutique studios in NYC to spread her joy of fitness with others. ​Follow @diana.fitness on Instagram. Mathew Forzaglia has been in fitness all his life. As a true athlete, he played football, lacrosse and hockey all through college and beyond. Motivated by the fitness world, he got his Personal Training Certification early after graduation to begin his fitness career. Today, he works at The Fhitting Room, one of the top boutique fitness studios in NYC. He works with clients of all fitness levels, including those with injuries and disabilities, who want to improve their lives by getting stronger and healthier. Follow @forzag on Instagram. The Savannah Beach Hotel is a four-star hotel located on the pristine South Coast of Barbados, one of the most picturesque areas of the island. This restored 19th century Plantation House once predominantly featured brick construction and elegant cast-iron balconies. Now, Savannah has beautifully appointed rooms, in a completely unique, contemporary-meets-tropical colonial design. All rooms are fully air-conditioned and feature supremely comfortable beds and seating areas. The rooms also feature large TVs, hair dryers, tea or coffee making facilities, ironing boards & irons, security safes and free internet access. All of the bathrooms have a modern, minimalist finish. 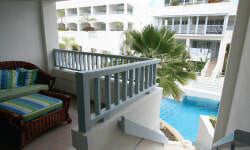 The hotel features two swimming pools, a full-service spa, a game room, fitness center, and free Wi-Fi. 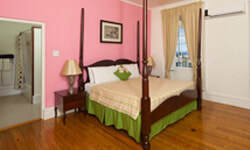 Plantation Rooms: based in the historic main plantation house with antique mahogany furniture, traditional wooden floors, sitting area and king size bed. 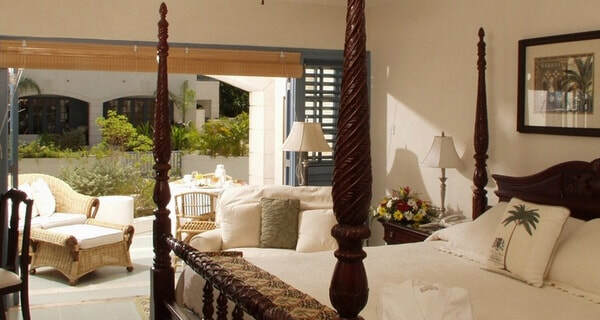 Deluxe King Rooms: offer views of the gardens and a glimpse of the Caribbean Sea and main pool. An additional single bed may be added. Deluxe Pool Rooms: views of the gardens and pools from a private balcony, and "Pool Access" rooms have direct access onto the pool deck from a private stairway. 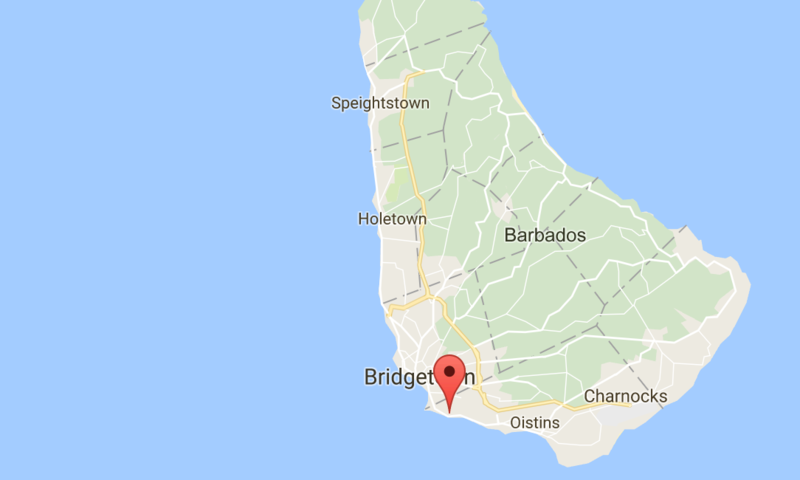 Welcome to Barbados! Arrive at the BGI airport and take a provided shuttle to the resort. (Participants will be given a time frame upon registration to arrive to take advantage of the shuttle service). 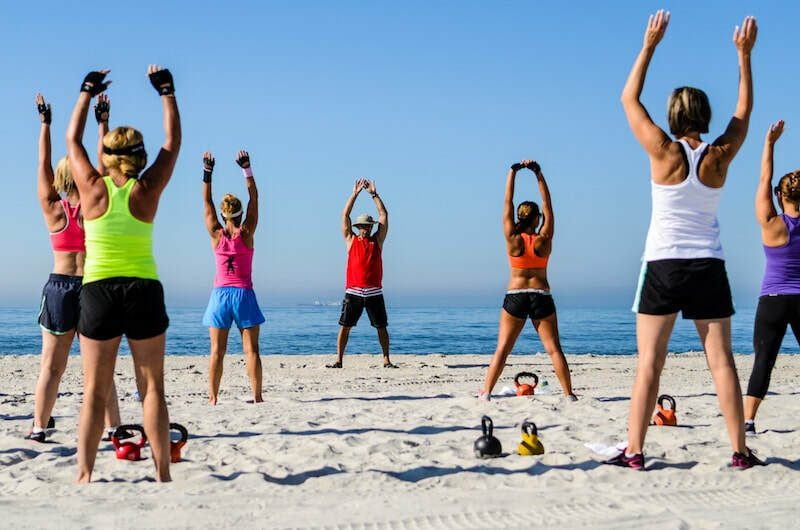 We'll get settled at the hotel and meet for a casual get-to-know-you and we'll jump into our first workout, a sunset circuit to break a sweat and wake up our bodies from the day of travel. Dinner will be included at a local restaurant where we'll get to know each other and enjoy some fresh Bajan cuisine. We'll wake up to sunshine and a light workout followed by breakfast at the resort. Then we'll depart for a moderate hike in the mountains led by special guest George Griffith. After the hike, we'll stop by a local cafe to grab a bite and then we'll enjoy free time to relax the rest of the day. In the early evening, Diana and Mat will lead a restorative class to stretch out after the morning activities, and then we'll head to Oistin's Fish Fry, the popular fish market and festival with food and dancing! 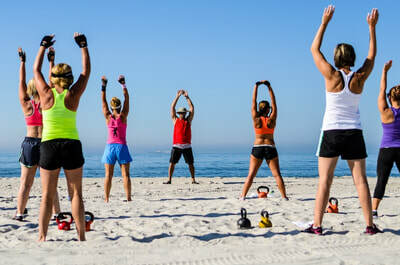 This morning will have a light breakfast at the hotel and then visit Surfside Wellness, the top gym on the island, for a strength-based class. With a rewarding workout behind us, we'll spend the afternoon on a catamaran swimming, snorkeling, and relaxing. 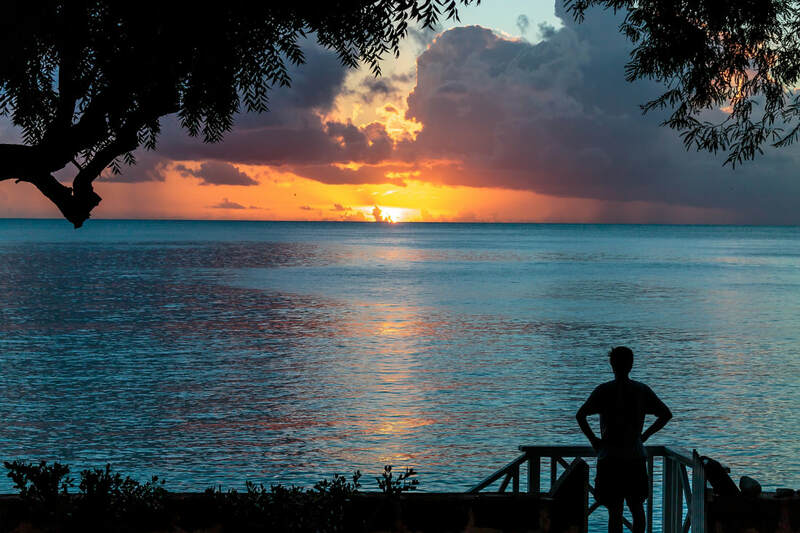 The evening is free to go to St. Lawrence Gap for dinner and drinks or stay at the hotel for a good night's sleep. We'll wake up to a beach workout and breakfast at the resort and then a free day to soak up the sun or the sites. It is the perfect time to sign up for additional excursions or activities like snorkeling, learning how rum is made, or jet skiing. 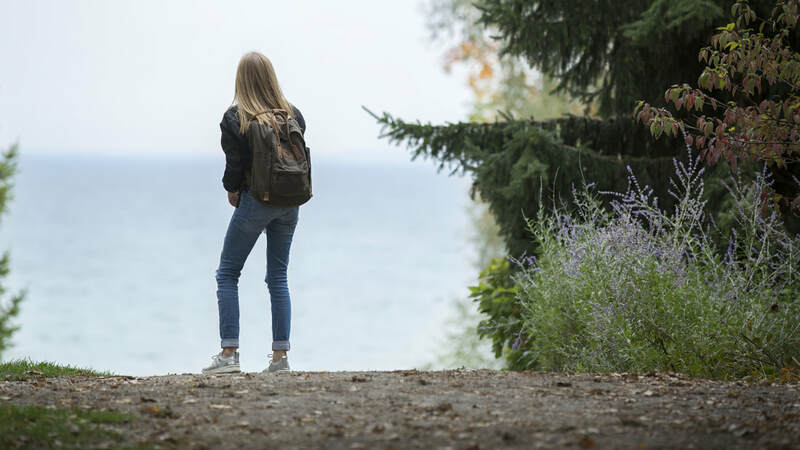 As the heat of the day begins to subside, we'll go on a second hike, ending with a restorative stretch and a celebratory BBQ dinner party with a bonfire. Our final morning will start with a workout and fresh breakfast. Then we'll enjoy our last moments on the beach before taking a shuttle to the airport and heading home refreshed and feeling stronger than ever!